You may think that consuming minimal calories will help you to lose weight. This is NOT true. Consuming too little will actually have the opposite effect on your body. You may achieve a rapid weight loss to start with, however, this will be short lived as your body goes into ‘starvation mode’ and begins to store excess fat as an energy reserve. It is essential to consume the amount your body needs for everyday activities, having too little will reduce your energy levels, result in you not being able to train effectively and decrease your metabolism. TOP TIP: Consume a diet of complex carbohydrates, lean proteins and healthy fats. Fuel your body and stop starving it! Do you find yourself doing endless amounts of cardio, but you’re still not managing to achieve the body you are aiming for? Try adding weights and resistance work into your training. When you do weights training, your body will continue to burn calories long after you finish your workout to help with muscle recovery. Once your muscle mass has increased, this will increase your metabolism. You will then burn more calories everyday just from having more muscle!!! I regularly hear people saying ‘I don’t want to get too big’. Don’t worry, you don’t have to look like Schwarzenegger to achieve this. Just a small increase in muscle mass will help provide you with a better looking physique and a quicker metabolism. It’s a win win! TOP TIP: Don’t be afraid to lift weights. Build some muscle to burn more calories. Our bodies are made up of approximately 60% water. This is why it is essential for us to drink a sufficient amount and allow our bodies to function effectively. Research has shown that we actually BURN CALORIES purely by our bodies digesting the water we drink. Our metabolic rate can increase by up to 30% after consumption. Drinking colder water requires more energy (calories) due to the body having to heat it to body temperature! Thirst can be mistaken for hunger. Increasing your water intake can suppress your appetite and reduce the feeling of hunger. Drink a large glass of water before meals to help you from consuming unnecessary calories. Aim to consume 2-3L per day, depending on your body composition and exercise levels. If you have more muscle and you’re more active, increase your consumption! AND… Other benefits include: better skin, reduced tiredness, feeling more alert, increased brain function and reduced headaches. TOP TIP: It is 100% calorie-free, helps you burn more calories and can help to suppress your appetite if consumed before meals. Weekends are a time to let our hair down and enjoy ourselves. BUT, this doesn’t have to mean ruining all of our hard work through drinking & eating the calories we burnt that week! Too much alcohol can bring A LOT of calories. Not only through what you’re drinking, but through the ‘end of night’ greasy foods, morning hangover foods and lack of training the next day. There’s no reason you can’t enjoy yourself with a couple of drinks, but this MUST be controlled in order to achieve the results you want. If you find it hard to cut these out, you have to ask yourself – Do I really want those results??? Think about what could be holding you back and remember “Weekend Calories DO Count”. TOP TIP: Everything in moderation. If you’ve increased calories IN, then increase your calories OUT. Crash dieting is NOT GOOD. I don’t know any of these diets that would actually benefit you in any way. PLUS, the negative effect these have on your metabolism is HUGE. Cutting out any form of nutrition from your diet will of course have quick effects visible on the scales. But these will be very short lived. The minute you begin to consume those foods again, your body will HOLD ONTO THEM! The minute these people have stopped this diet and begun consuming foods like before, they have put all of the weight back on….PLUS MORE! Ignore those people who say they’ve dropped 20lbs in 2 weeks from a fad diet of shakes or soups. Just know that this will not last for them. TOP TIP: Eat smart and train even smarter. 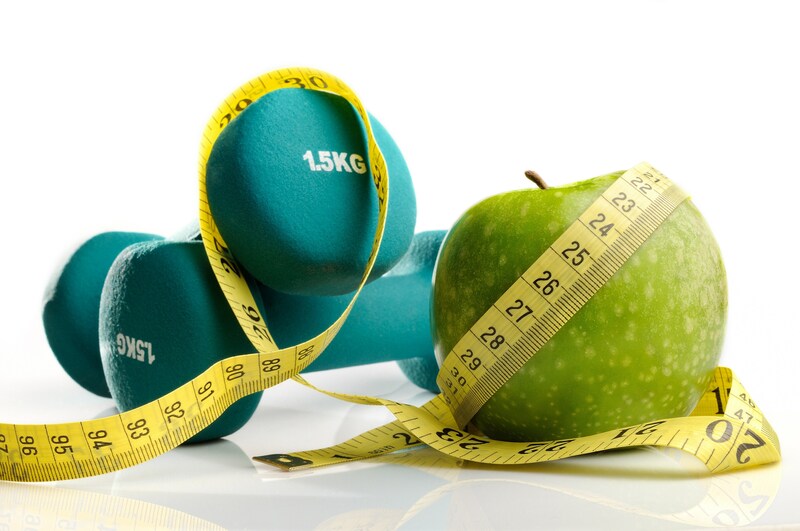 Your weight loss results may be slower, but you’ll be achieving more effective results and THEY WILL LAST!